DayLight Scripture – The next day John saw Jesus coming toward him and said, “Look! 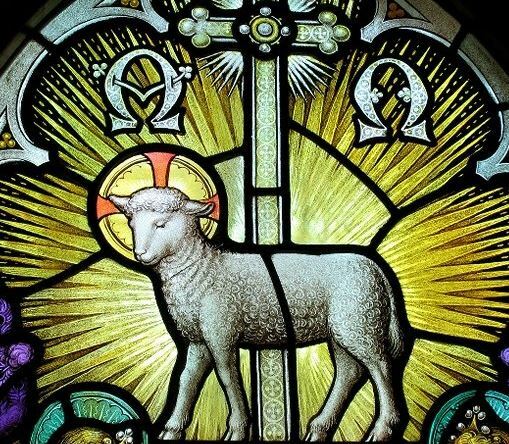 The Lamb of God who takes away the sin of the world! DayLight Prayer – Lord, What can we do Lord to be worthy of your wonderful grace? Can we pray? Can we give to the poor? Can we love our enemies? Can we live as Jesus? Today I pray for all of us who do believe that we can somehow work hard enough to be worthy of your grace…when the truth is that Jesus is the only way in which we can be worthy. Your sweet lamb, Jesus. Amen.